This week, in celebration of Thanksgiving's near arrival, I'm doing a series on all things tables! I'll spend the next several days giving you a few ideas on creating a beautiful tablescape for your Thanksgiving feast. But, first let me introduce you to some beautiful products at Texan Foodie and tell you how you can win an awesome giveaway! Last week Emily, from Texan Foodie, came over and gave me a peek at some of her beautiful products. She let me play around with them and we had some fun styling everything on my dining room table. I didn't want to send them home with her!! The wooden bowls on her website are really stunning and all made in Texas by a wood turning artist, using native trees. 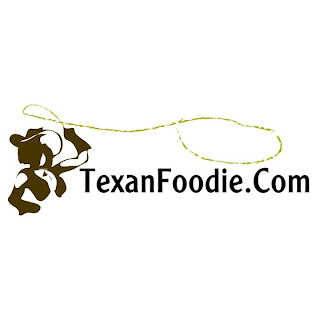 Everything on Texan Foodie comes from a Texas artist or food vendor. One of the artist handpaints glassware and Emily sells them on her site. I love the winter branches and they looked gorgeous on my fall-inspired tablescape. The animal print pitcher comes with margarita glasses. Margaritas don't exactly say Fall, but why not use the pitcher all year round? I love the earthy colors. Wooden bowls and platters don't have to only be used as food service. They can be used year round in a multitude of ways. I love them here as a centerpiece, holding Fall pumpkins. They are truly works of art and, in my opinion, should be enjoyed everyday. The Texas Wine Glasses are so charming! I love the unexpected nature of them. I mean, canning jars turned wine glasses? I'm loving it! Although, they'd probably serve iced tea in my home, because my husband loves him some iced tea. This cottonwood bowl found it's way onto my mantel. Is that a surprise?? Again, it's too pretty to be stuck in the cabinet with my other serving pieces. SO, on to the giveaway! Texan Foodie is giving away a set of two Texas Wine Glasses! It's hard to tell from the picture, but each glass has a gold bead in the stem. Nice touch, huh?! I love that these glasses can go from the dinner table to a picnic, effortlessly (they even come with the original canning lids- so clever!). Wanna shot to win these beauties?! Keep reading! Leave me a comment and tell me what you did! If you are already a follower, great! Just tell me that. If you do more than one of these things, leave separate comments as each comment will be put in the pot for the drawing! I'll be using a random number generator to determine the winner. The winner will be announced on November 15th! I'm already a follower of 52 Mantels! And I love the Texas Wine Glasses! I have 'liked' 52 Mantels on Facebook! 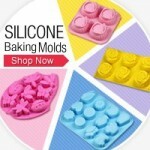 I 'liked' Texan Foodie on Facebook!! I followed Texan Foodie on Facebook! I follow 52 Mantels! Love the Texas Wine Glasses! I like both 52 Mantels and Texan Foodie on FB! I signed up for the Texan Foodie mailing list! I liked them both. This is an awesome giveaway. Love this! What a great giveaway!!!! I am a new fan!! I follow you via GFC. how cute. 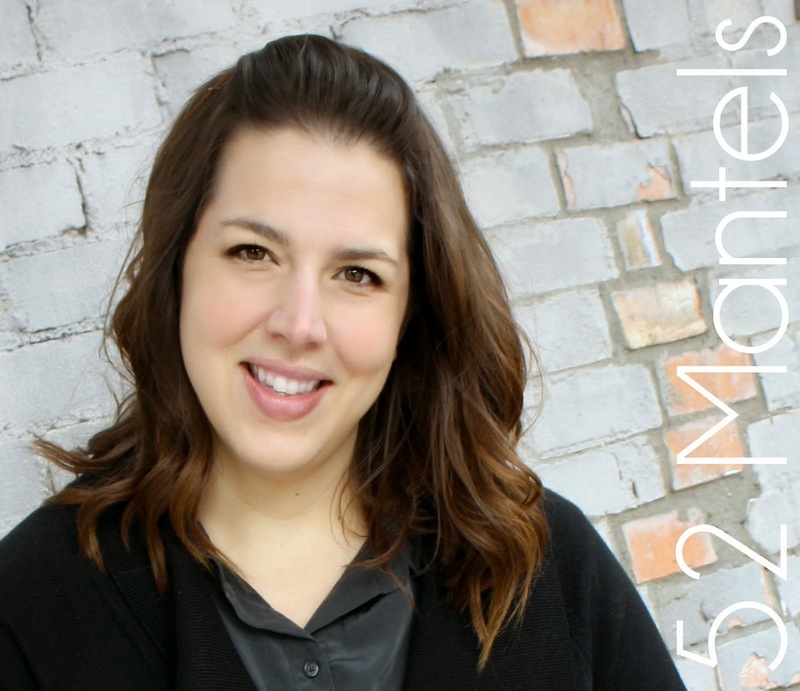 I Like (love) 52 Mantels and like Texan Foodie on facebook! Those wineglasses are so cute!! I also like Texas Foodie on facebook. I signed up for Texas Foodie's mailing list. I like 52Mantels and Texan Foodie on facebook! I "Liked" 52 Mantels and like Texan Foodie on facebook. I am a new follower. These are so cute! !